We are very pleased to partner with new french bakery and cafe “Maman” in Soho, New York which just opened its doors this past Monday October 6th. 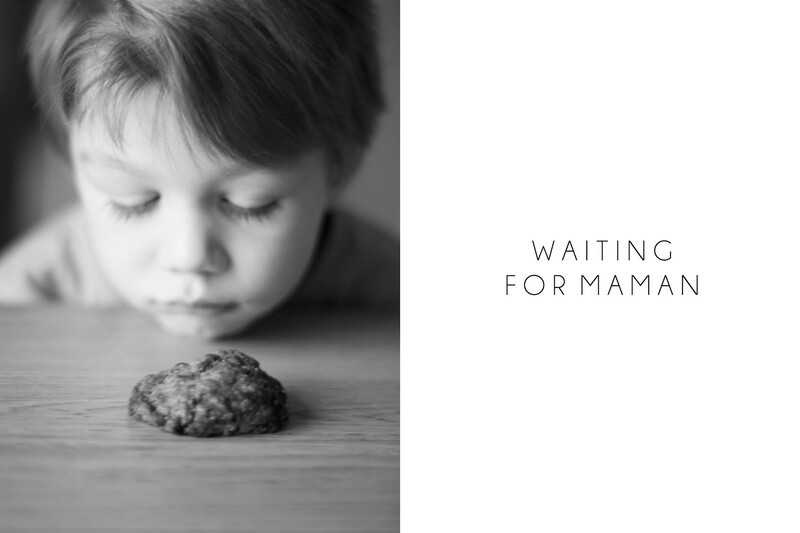 Allwood Agency is currently working on Maman’s website which will launch in a few weeks! Maman, a bakery and café in SoHo, is a collaboration between Armand Arnal, head chef at Michelin star restaurant La Chassagnette in the South of France, Benjamin Sormonte, entrepreneur, restaurateur and partner behind worldwide Experimental Group (Experimental Cocktail Club, La Compagnie des Vins Surnaturels) and Elisa Marshall, baker, event planner and designer. Maman serves family-inspired recipes, bringing to life childhood favorites, both savory and sweet, from the South of France and North America. The dishes focus on the highest quality, locally sourced ingredients and highlight Chef Arnal’s classic French technique. Open 7 days a week from 7a.m. 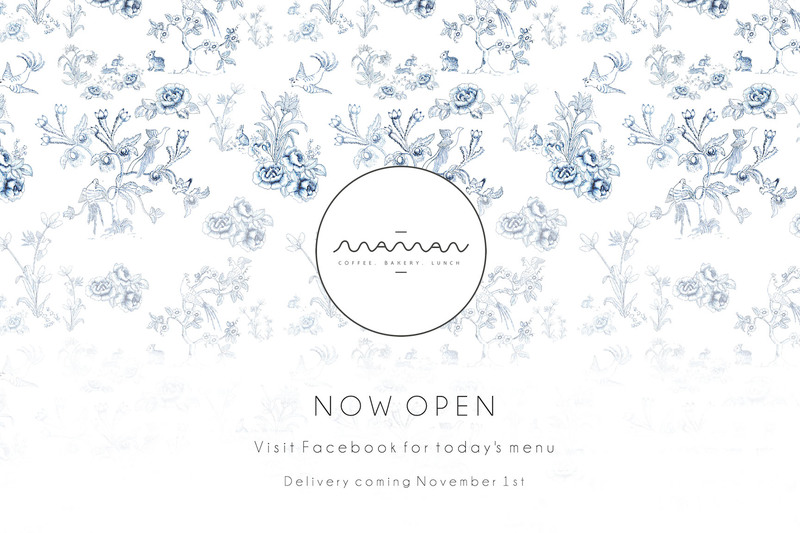 – 7p.m., Maman focuses on three core businesses: bakery and breads, coffee and fresh lunch “to go” options. Menu items include hearty farm fresh salads, quiches, sandwiches and soups, an assortment of pastries and desserts, a selection of artisanal breads made fresh daily (from country-style to focaccia) and coffee from Brooklyn’s Toby’s Estate. All menu items are available for dine-in, carryout, delivery and catering. A neutral palette of natural wood and exposed brick envelop the room, while pops of pattern add an eclectic, vintage aesthetic. Adding to the vintage theme, mixed tabletops, custom furniture, Hobart light fixtures and custom-designed textiles finish the room. Guests can place their order at a counter directly in front of an expansive open kitchen and bakery, providing a view of the chefs and bakers hard at work. Patrons can lounge in the front seating area or venture down a long hallway leading to a separate dining area with 25 seats, including a communal table, and large vintage windows providing an opposing view of the kitchen. Maman is a melding of the partners’ fondest memories in the kitchen, combined with their mutual passion for delivering quality food within an artful and warm setting; a home beyond home for their guests. Maman is located at 239 Centre Street (between Grand and Broome Streets).